Together for the first time! 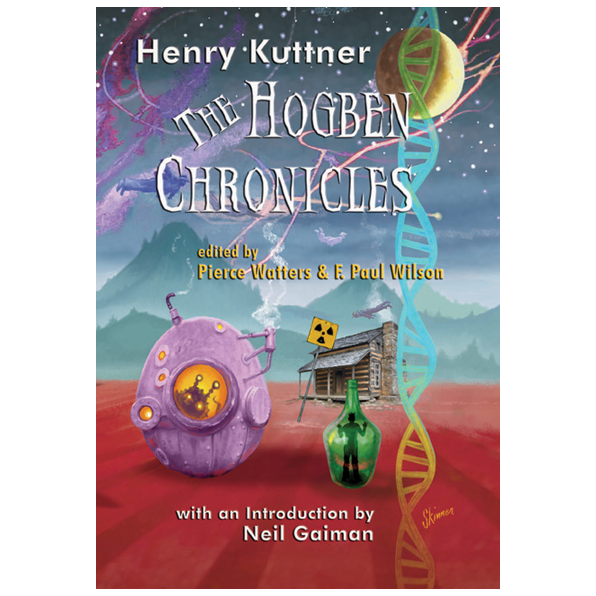 All five tales of the amazing Hogben family by Henry Kuttner. 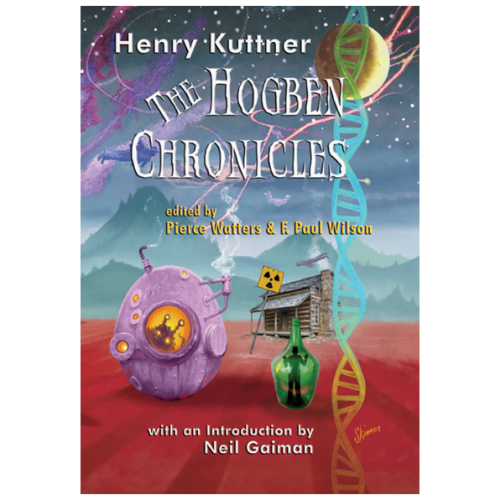 This beautiful hardcover has been edited by Pierce Watters and F. Paul Wilson, and includes an Introduction by Neil Gaiman.